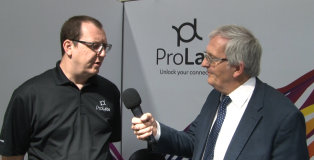 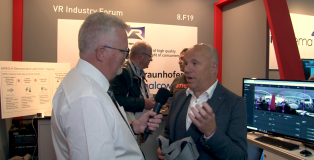 Anthony Clarkson, Technologist and EMEA Sales Manager at ProLabs, talks about the combining the latest layer 2/3 and OTDR fibre testing solutions in one simple package, the ProLabs EON-NSV-OTDR, at Broadband World Forum 2018. 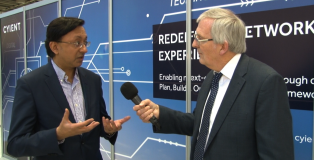 Joanne Turner, reporting for Telecoms Talks at IP Expo 2016 speaks with Andrew Wertkin, Chief Technology Officer of BlueCat Networks about some of the current issues faced by DNS users, the benefits of an automated system as well as the need for even more security in migration and his thoughts on the future of DNS and cloud technology. 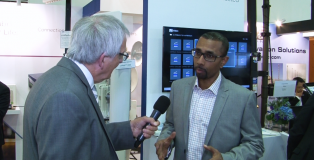 Brian Dolby talks to Nadav Katsir, Vice President for Business Development at Sigma Designs. 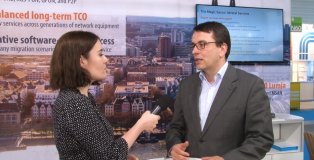 Brian Dolby talks to the CEO of Italtel, Stefano Pileri at MWC 2015.